Click on the above image for more images & info & the apple/iphone friendly site. Thank you! 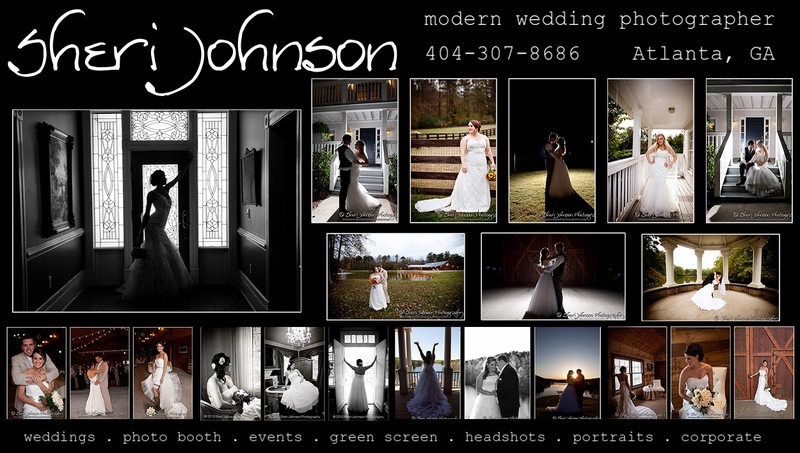 Please contact me for more information about photography coverage for your wedding. <--Please click to tell google you like this page, thanks!